Earlier this week, we launched CozyCal’s new look and several new features. Without further ado, let us give you a quick walk-through of the freshly baked features. We find that the number of customers who use CozyCal to book appointments on a mobile device is rising. Therefore, to increase CozyCal’s mobile-friendliness, we changed the calendar interface from the traditional monthly calendar to a scrolling calendar that’s smooth to use on mobile devices. In addition, when you log into CozyCal, you can easily track the booking history through the new scrolling calendar. You might have also noticed that the old dashboard is gone. We replaced the old dashboard with the scrolling calendar, and a mini-dashboard on the left-hand sidebar. In this way, once logging into CozyCal, you will land on today’s date on the calendar and see your bookings right away. The mini-dashboard makes it easier to navigate CozyCal, eliminating the extra step of going back and forth between different functions and the original dashboard. Event details of scheduled appointments are now displayed in the notification emails that you receive. The event details include name of the client, type of service, date and time of the appointment as well as answers to the customized questions. 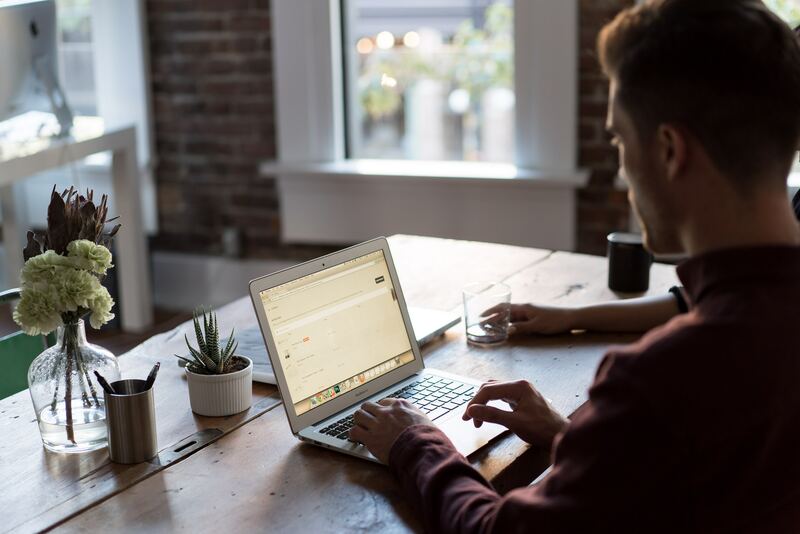 Without going back to CozyCal or Google Calendar to double check the appointment, you would know exactly when and who you’re meeting with at the scheduled time in the confirmation email. Some new users have told us that they found CozyCal’s onboarding process a bit confusing. Therefore, we took time to create an easy-to-follow checklist that streamlines onboarding process and shortens setup time. In addition to the main new features we highlighted above, we’ve also ‘tweaked’ CozyCal here and there. Even though these changes are less noticeable, we are confident that these small updates help streamline your user experience on CozyCal. Still wondering what these tweaks are? Previously, CozyCal autosaves any changes, which might led to accidental autosavings of unwanted or incomplete changes. After experiencing this pain point ourselves, we decided to fix this minor nuisance. We added a series of “Save” buttons throughout each step of the setup to make sure that only finalized changes are saved. Another small feature we added is the explainer pop-ups. In the ‘Scheduling settings’ window, ‘Minimum notice’ and ‘Padding before and after event’ are not intuitive for first-time users. Therefore, we created explainer pop-ups to help you can understand right away what these settings mean. We hope you enjoy CozyCal’s new look and features. This is the first wave of upgrades that we’re launching. We plan to keep improving CozyCal, keep building new features, and keep fine-tuning each detail to meet your needs. Your feedback and support mean a lot to us. 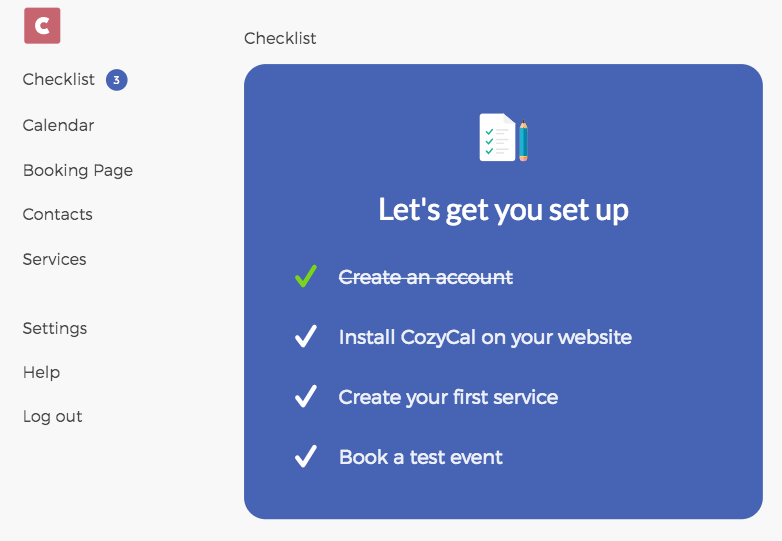 Even though we’re only a two-person team, we aim to make CozyCal the best scheduling plugin for small business owners like you.